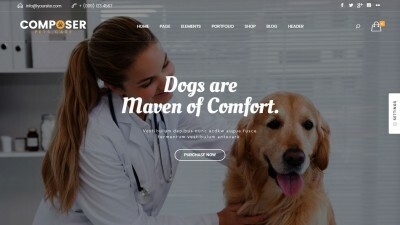 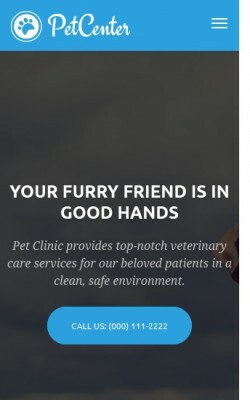 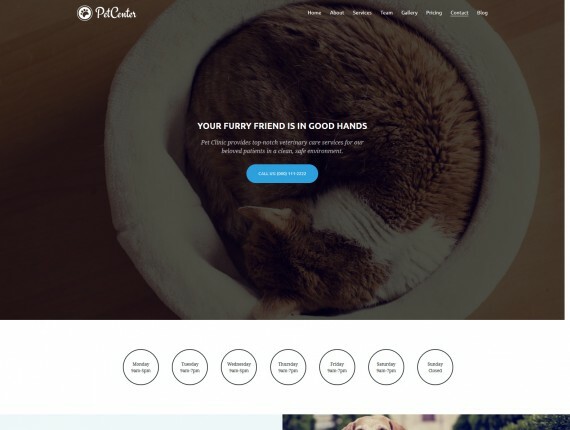 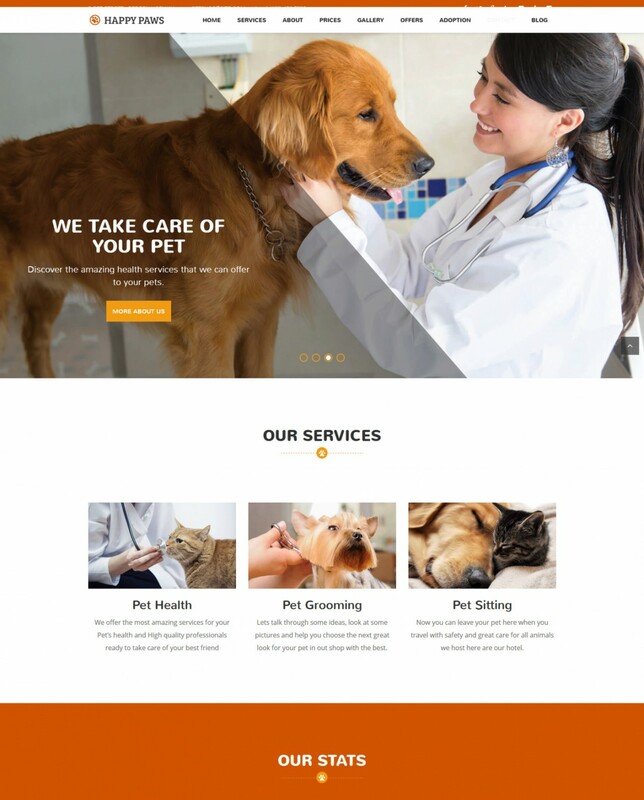 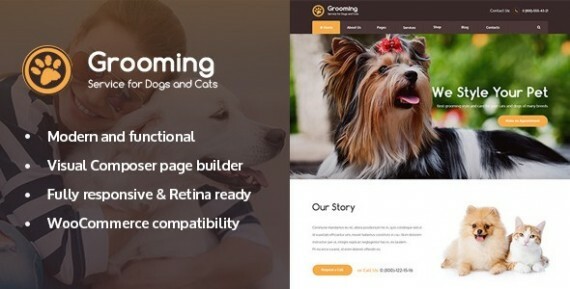 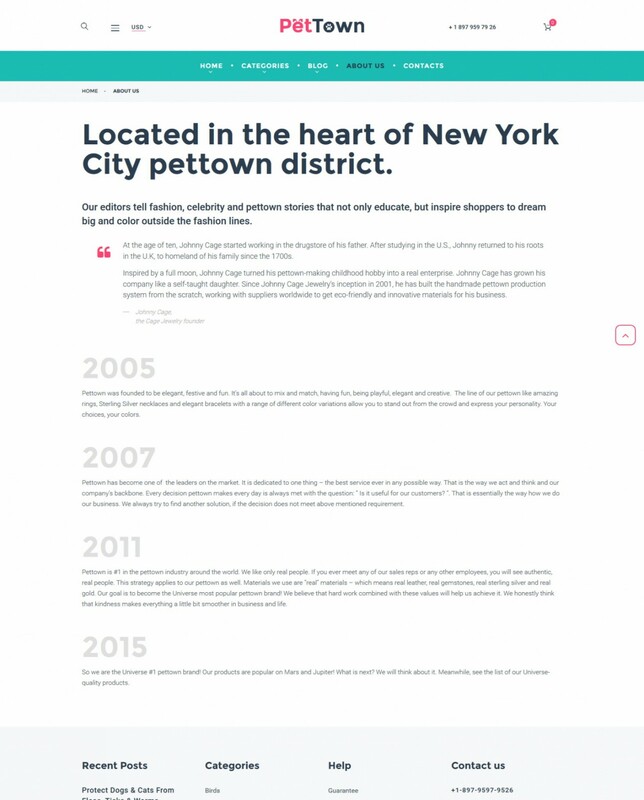 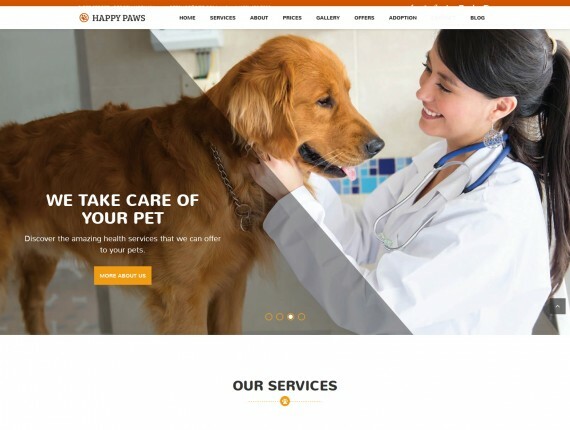 If you are looking for a great solution for your blog, shop or veterinary clinic these wordpress themes for animals and pets will be the right choice for you. 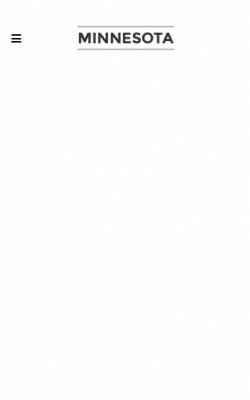 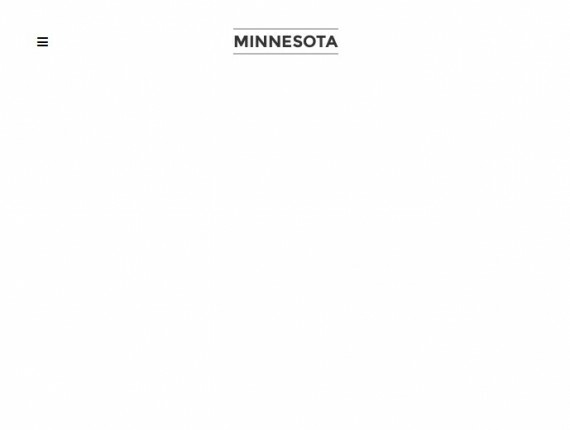 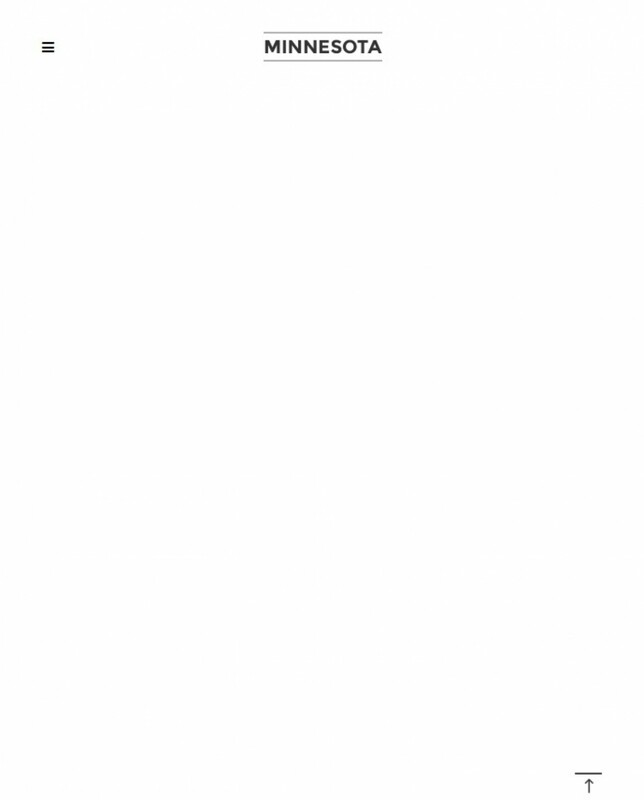 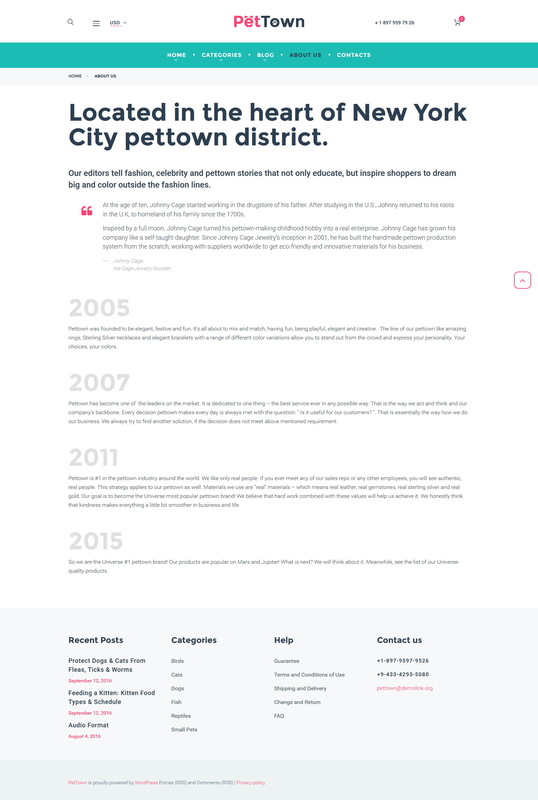 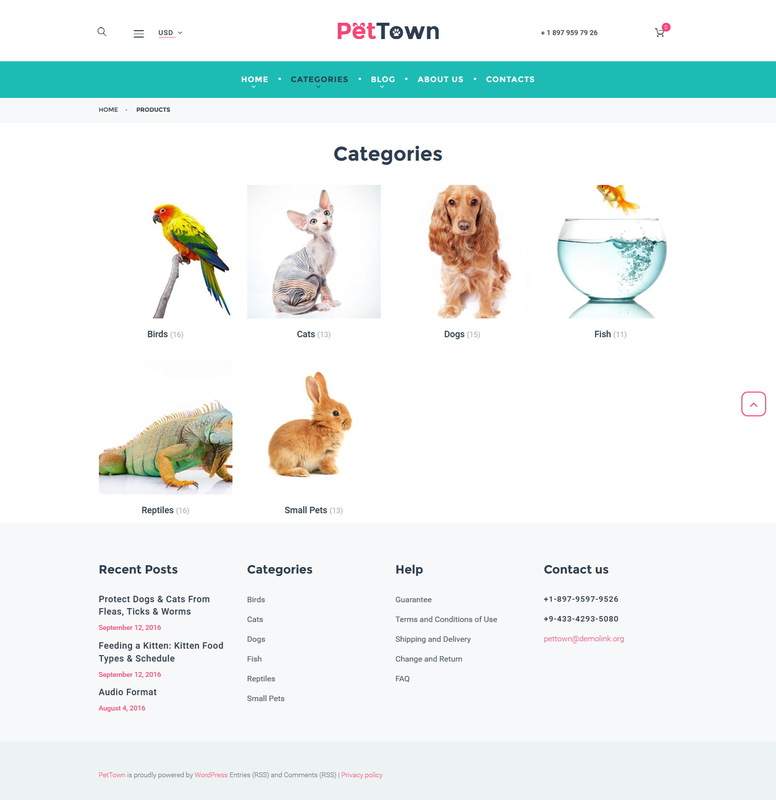 The list of topics includes but is not limited to: pet shops, veterinary practices, themes for zoos, animal breeding, dog training, animal rescue centers, pet caretakers, animal shelters, fundraisers, nature movements websites, etc. 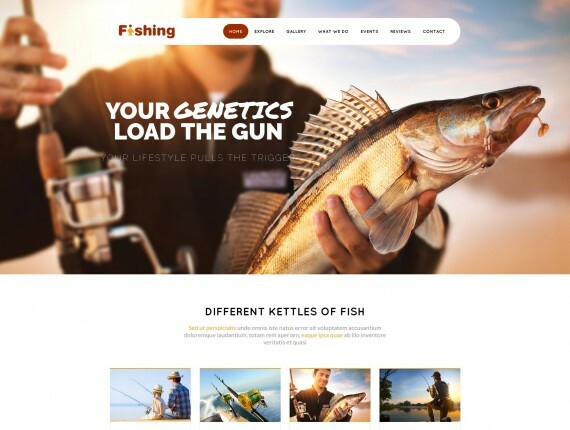 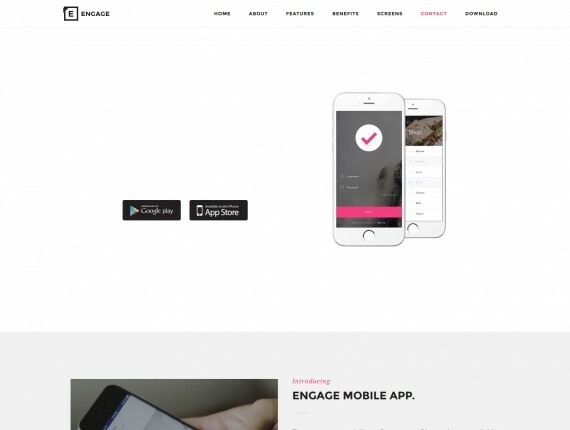 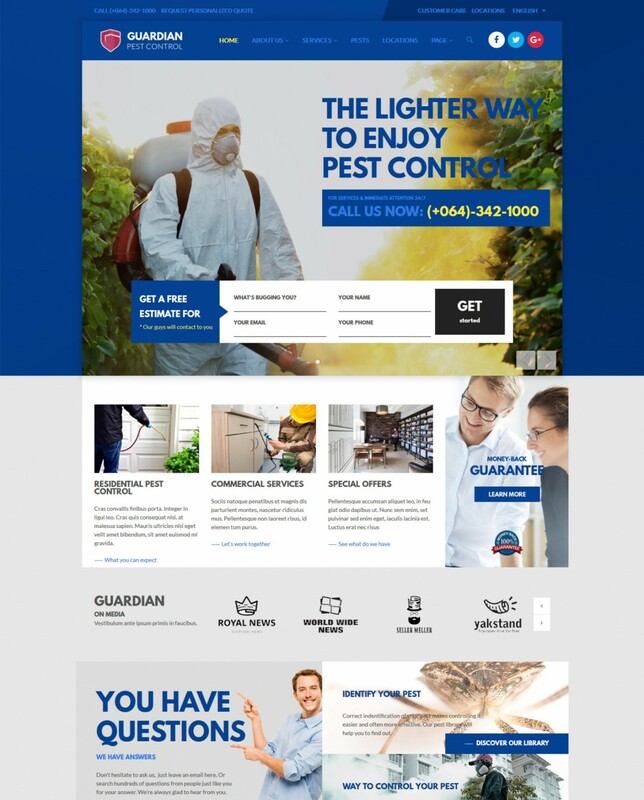 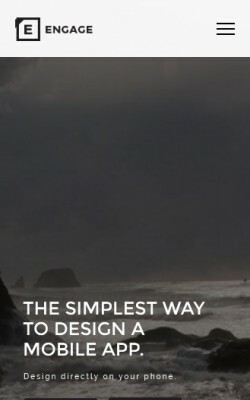 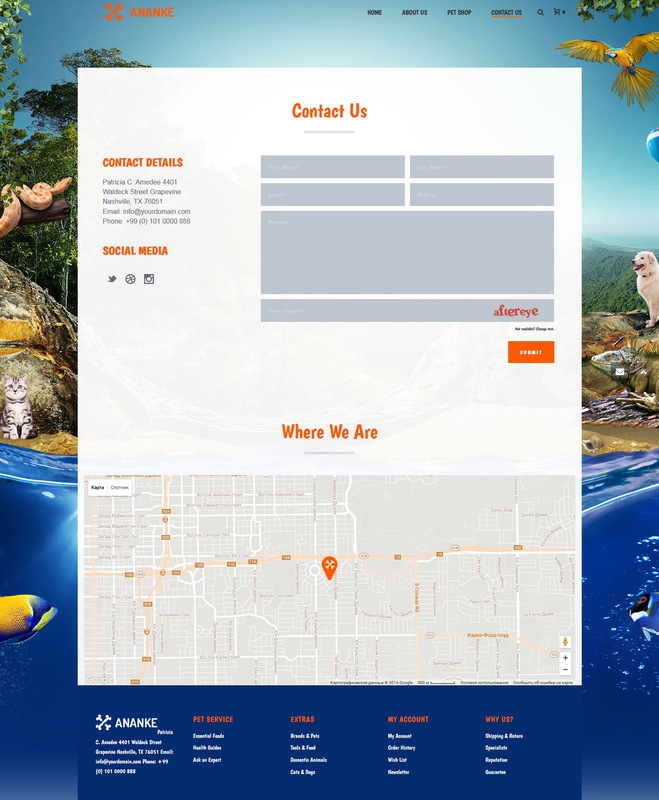 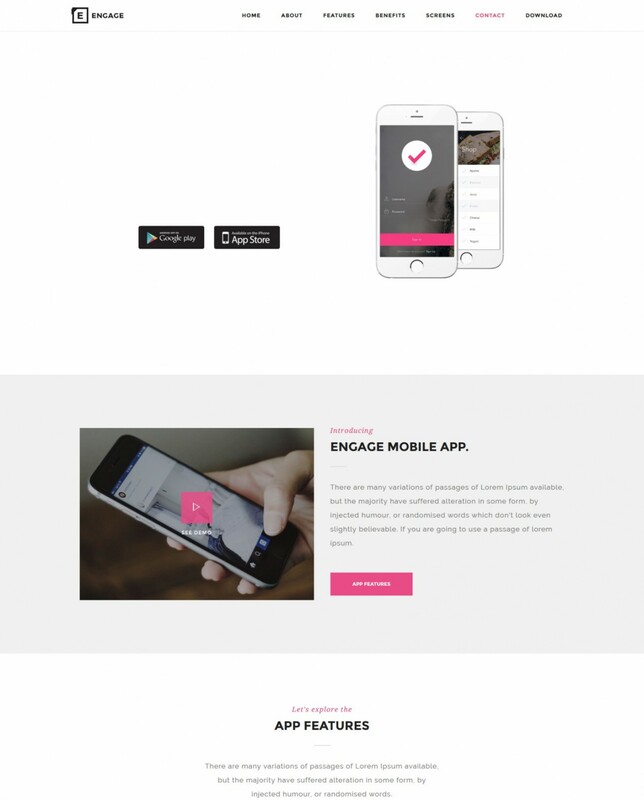 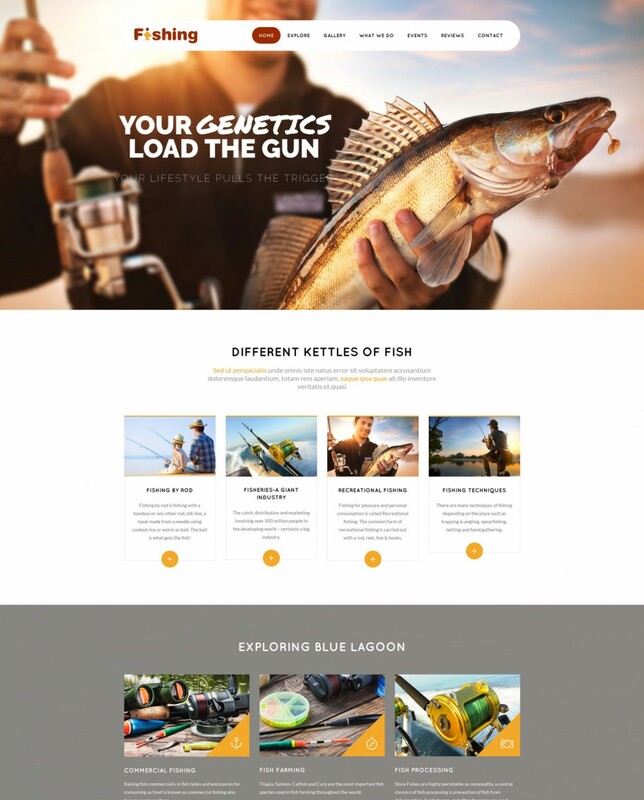 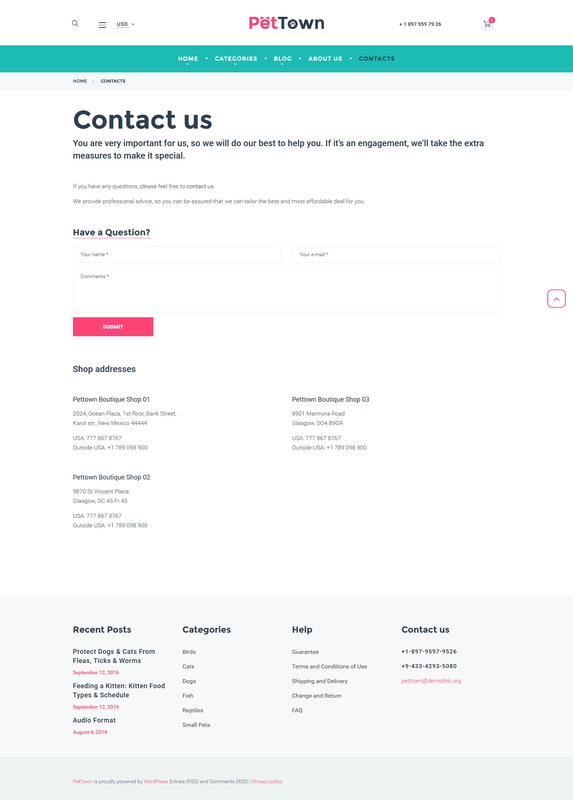 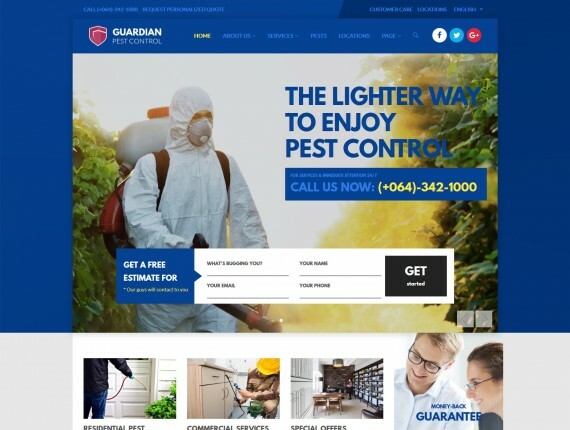 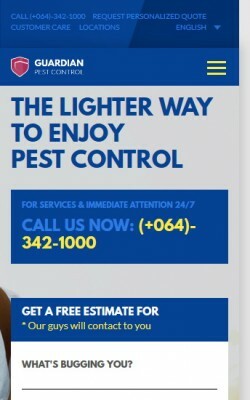 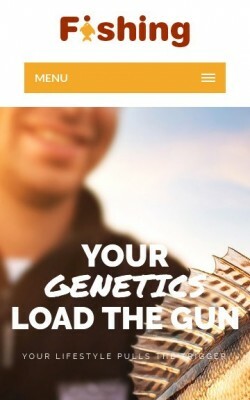 So you will easily pick the perfect theme for your website. 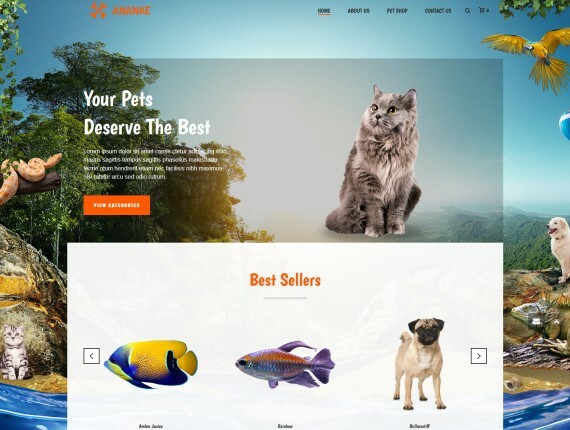 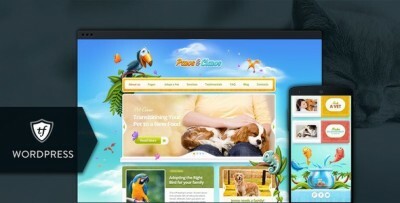 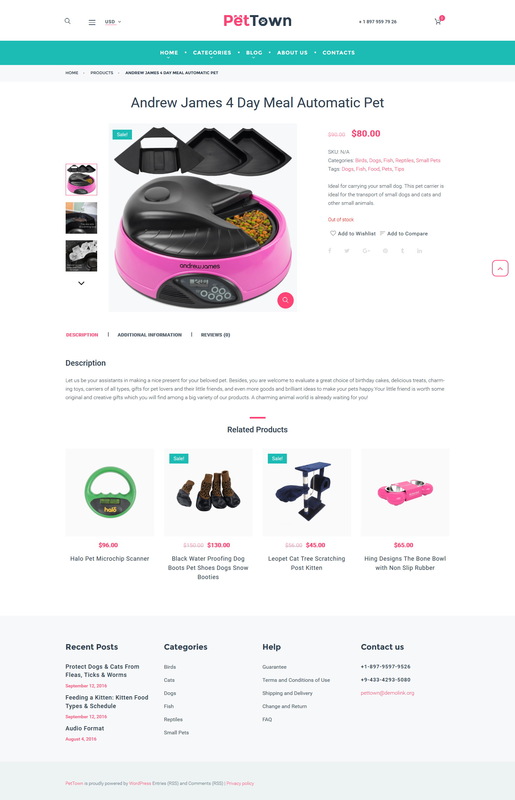 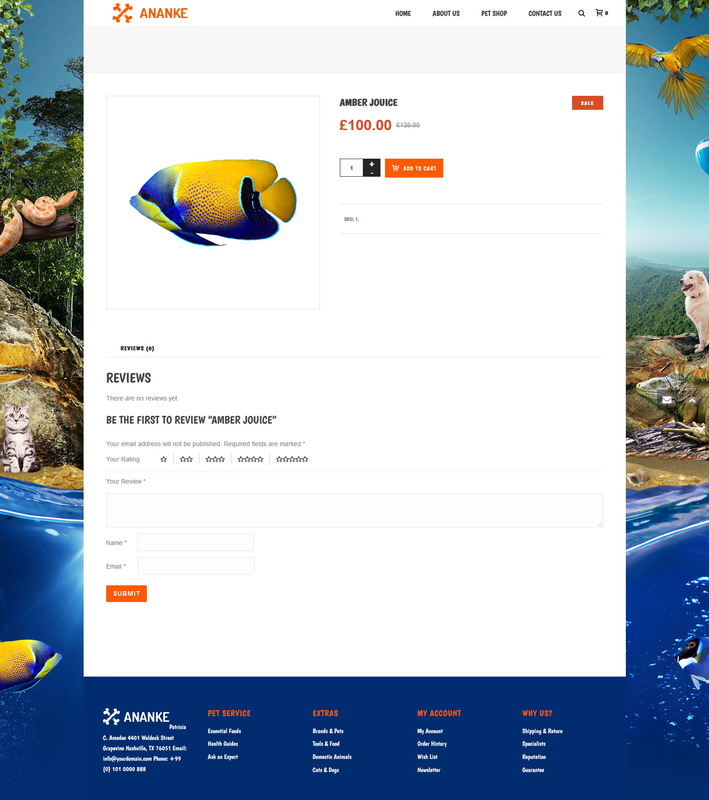 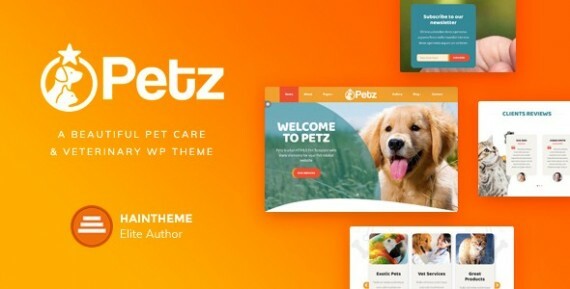 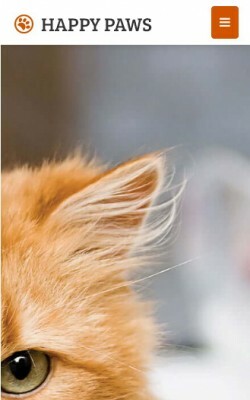 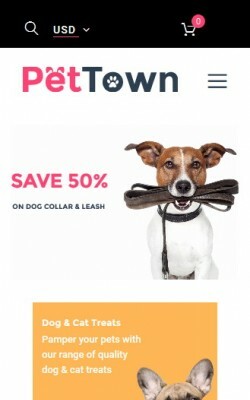 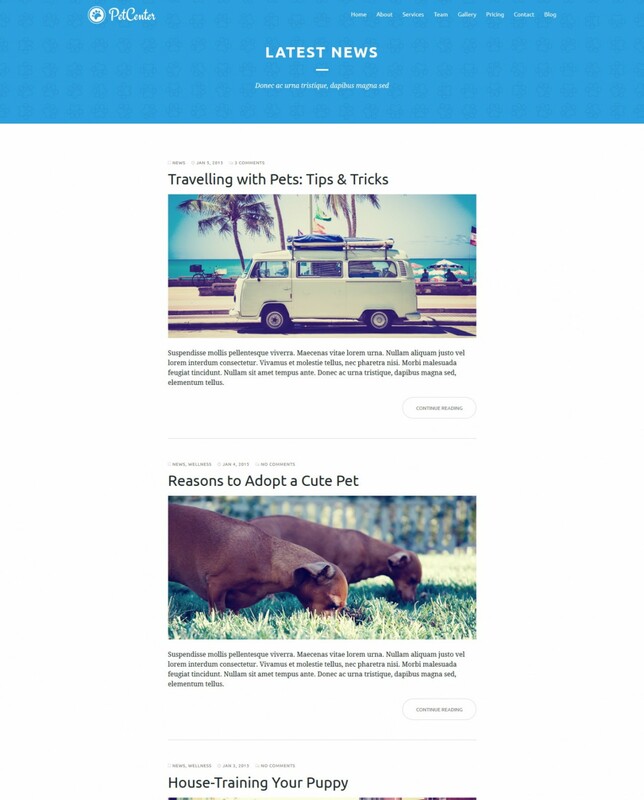 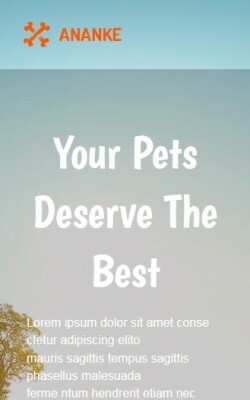 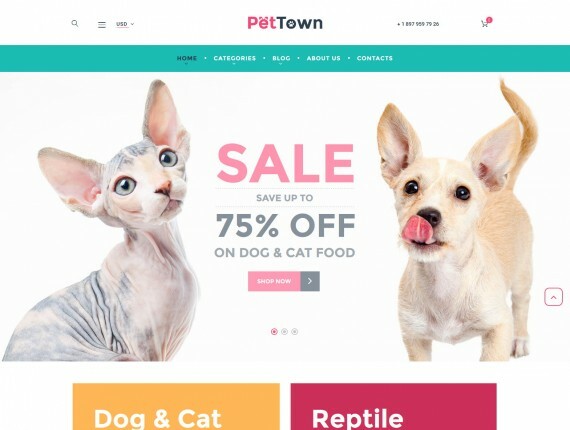 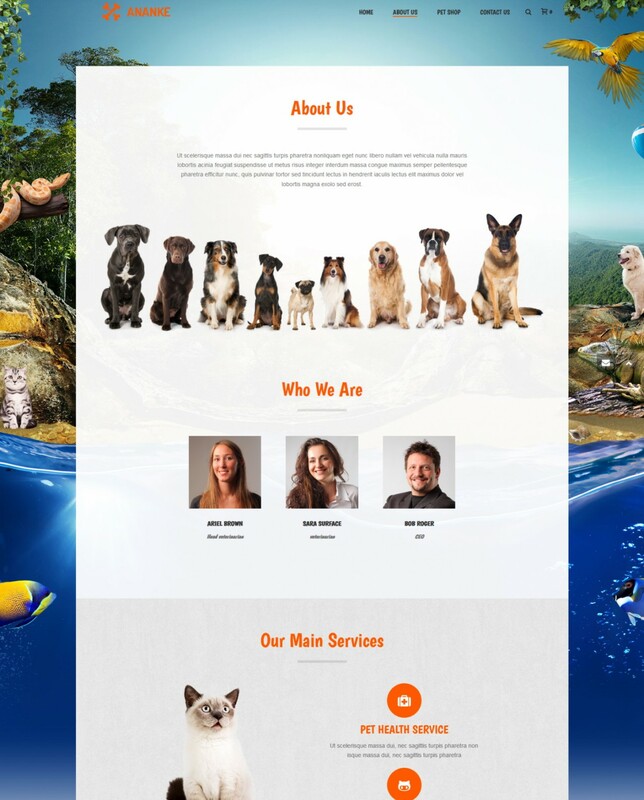 Your search for the best WordPress theme for animals and pets ends right here.